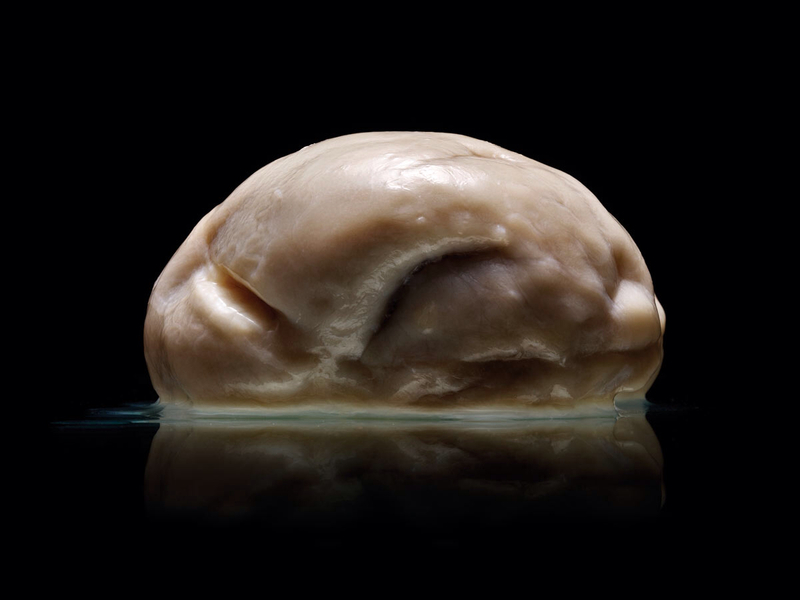 "I walked into a storage closet filled with approximately one hundred human brains, none of them normal, taken from patients at the Texas State Mental Hospital. The brains sat in large jars of fluid, each labeled with a date of death or autopsy, a brief description in Latin, and a case number. These case numbers corresponded to micro film held by the State Hospital detailing medical histories. But somehow, regardless of how amazing and fascinating this collection was, it had been largely untouched, and unstudied for nearly three decades." THANKS TO WENDY MUIR FOR THE LINK!